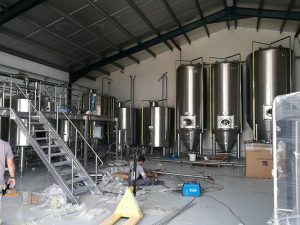 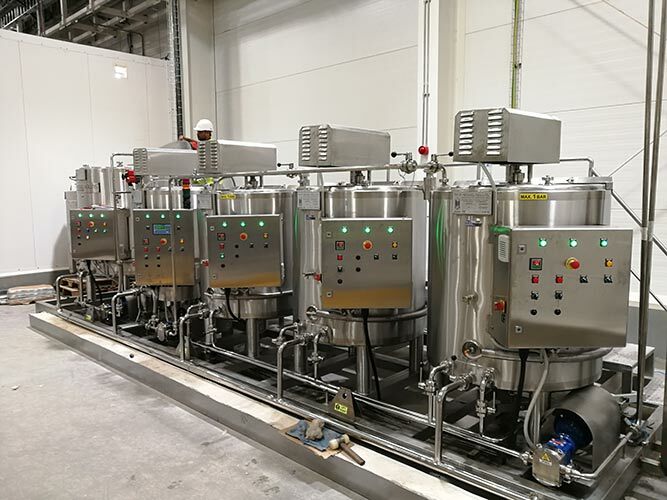 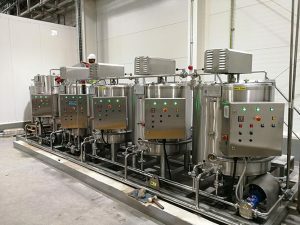 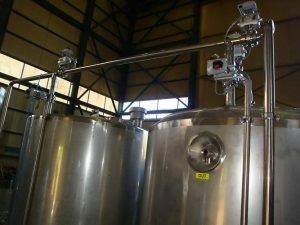 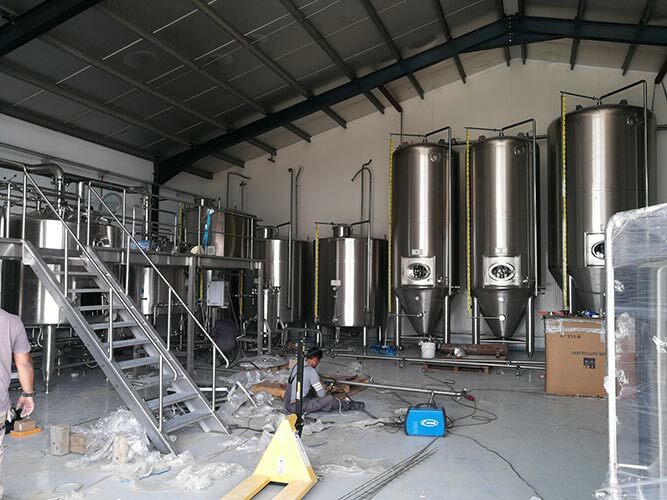 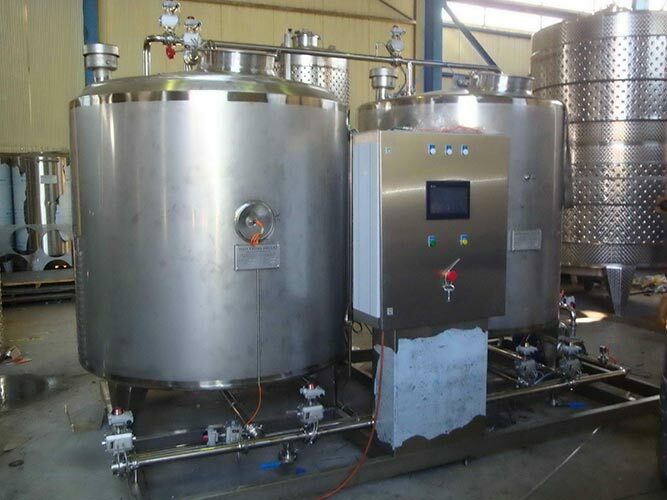 Tank management solutions covers a wide range of applications, in food and beverage industry, in marine tanks and in chemical field. 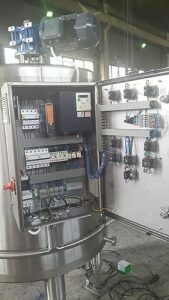 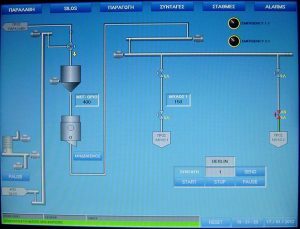 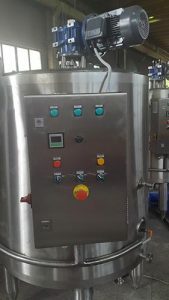 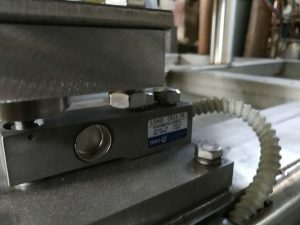 Dcontrol provides solution for level, temperature control of the product inside a tank. 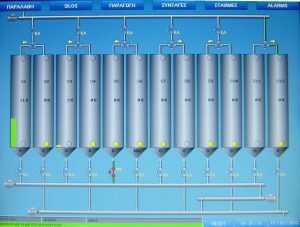 Moreover, our system can control the loading/unloading of a tank using level transmitters or weight indicators in a complete weight system. 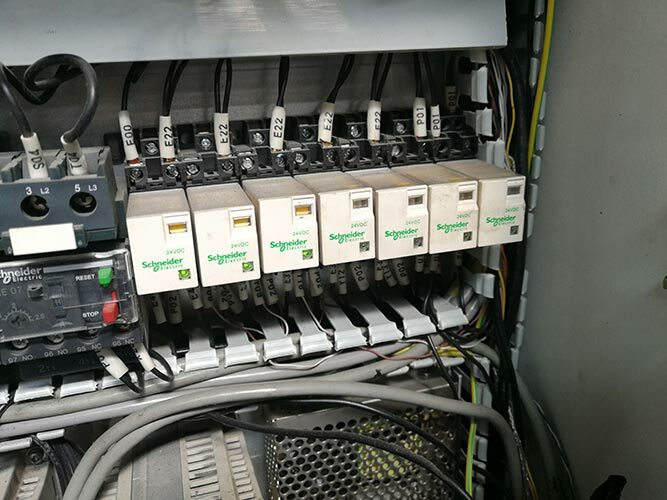 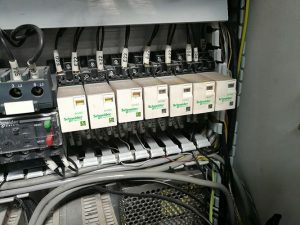 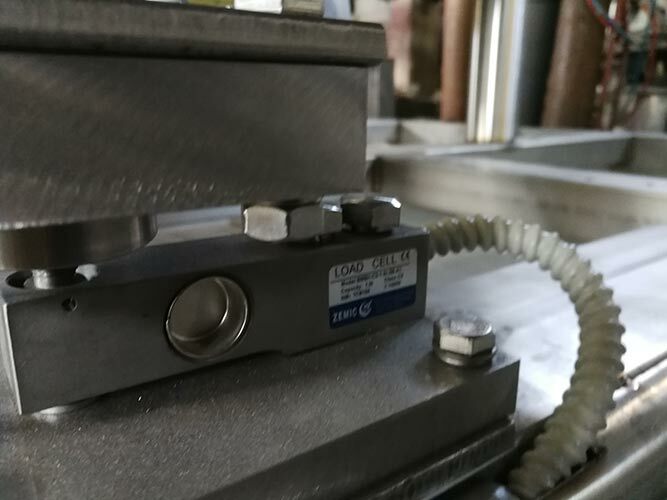 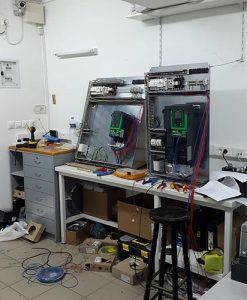 Automation equipment from Schneider Electric, and weight indicators from Dini Argeo and Scaime ensures quality and accuracy, while our software and engineering design provides an integrated solution in every challenge.